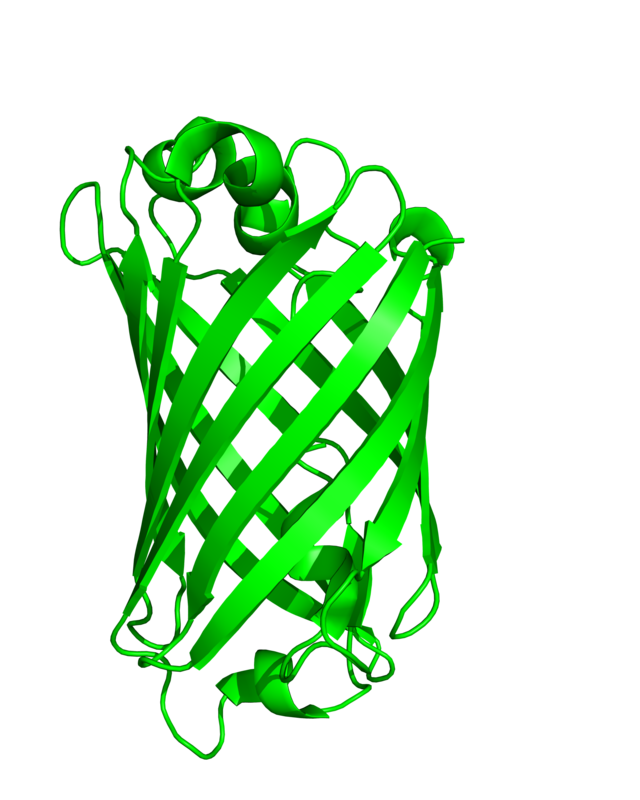 Chromotek’s GFP- binding protein, an anti- GFP Nanobody, is a very small and effective tool for binding and visualizing GFP-tagged proteins. In their recent publication, Modi et al. 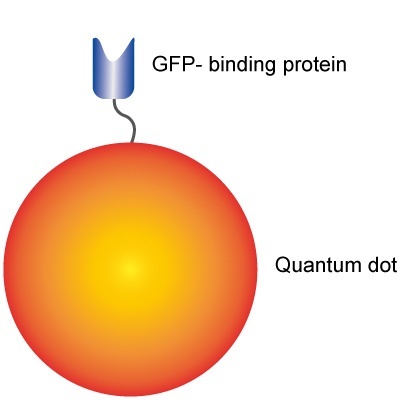 successfully functionalized quantum dots with the GFP- Nanobody (QD GFP- Nanobody). Thus, they created a small GFP- specific label with a very strong fluorescent signal. 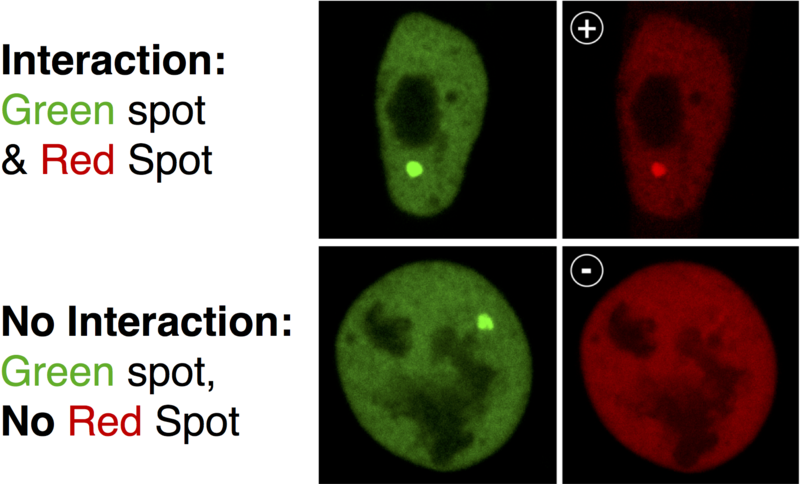 TurboGFP is a bright green fluorescent protein used to study protein function, localization and dynamics in cells. Nanobody based research tools allow reproducible biochemical analysis including mass spectrometry and enzyme activity measurements of TurboGFP fusion proteins. What makes on-bead digestion favorable? Just pull down your protein of interest with immobilized nanobodies, also termed VHHs or single domain antibodies. Then follow the on-bead digestion protocol (see below) and submit the digest to your core facility for effective mass spectrometer analysis of (co-) precipitated proteins. ChromoTek Myc-Trap® is an effectiveness optimized tool for immunoprecipitation (IP/Co-IP) and affinity purification of Myc-tagged proteins. Depending on whether you use a single Myc-tag, i.e. 1xMyc (EQKLISEEDL) or a double Myc-tag fused to the protein of interest, i.e. 2xMyc (EQKLISEEDLEQKLISEEDL) you can adjust your experiment. 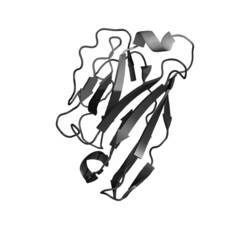 Here, we introduce the epitope of Myc-Trap to discuss its performance for afore mentioned applications. 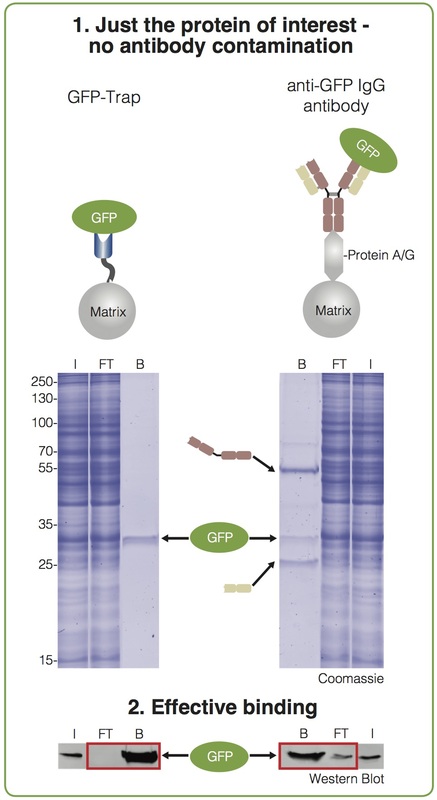 Do you have GFP or RFP protein constructs and/or libraries? Do you want to screen agonists or antagonists? Do you want to save time and start your experiment without method set-up? Just do it. All you need is the ChromoTek F2H Kit Basic: Transfect the bait and the prey plasmids with the Platform Reagent into the F2H cells. Image and quantify your results already at the next day.